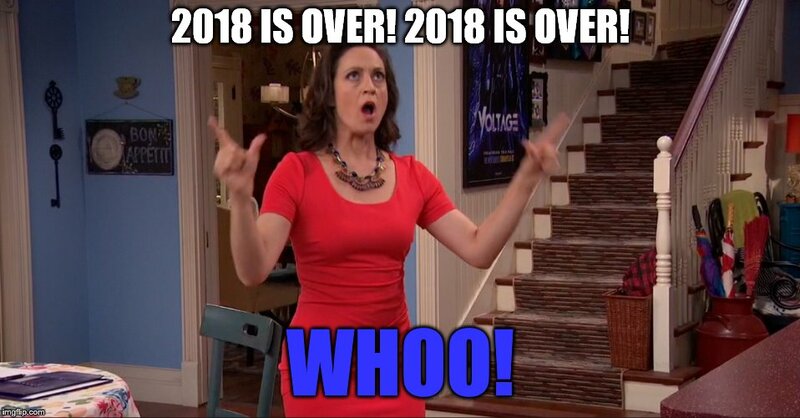 2018 IS OVER! 2018 IS OVER! WHOO!